Trials Evolution is about to celebrate two weeks since its release, and as expected the really great tracks are starting to surface. There were so many that we’ve upped our showcase this week to five tracks: three trials tracks, one supercross, and a skill game. As always you can find these tracks by entering Track Central, selecting Get Tracks, then pressing X to search. Enter the gamertag below to find the track. Be aware that the search is case sensitive. We have no idea how Jam 51 was able to split the four driving lines, but it’s awesome. It’s great hearing your friends freak out the first time you part ways. The track itself is great fun as well, if not a bit slow in places. Be warned, playing the track solo will lock up your Xbox in single player, but there are no issues when playing local or Xbox LIVE multiplayer. Snow, snow, snow! What a cool idea. *rimshot* It’s not overly complex, but Scandinavian Summer by qbicfeet sure is pretty. Hopefully more folks’ll roll with this theme. Being able to play the skiing skill game in actual snow would be too much fun. We’re sure some crazy editor will actually put in ski lifts, a lodge, and more some day. 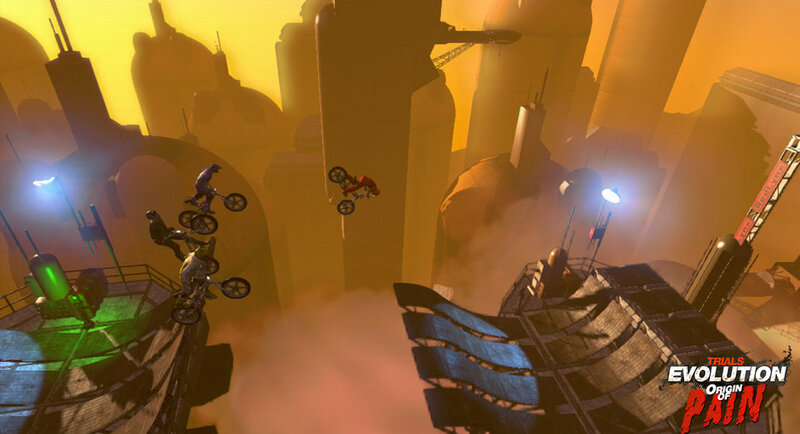 Murdoc Loch is one of our favorite Trials HD creators, and frankly we expect to see big things from him in the future. 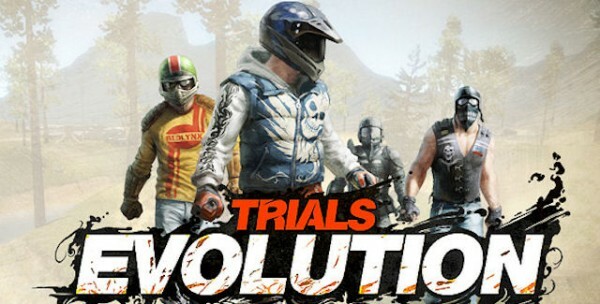 His first Trials Evolution entry is an impressive ride through a Black Mesa-esque facility, complete with crazy ending. Apologies ahead of time for the video quality. We planned to re-record this one but forgot to sen the track/gamertag to our resident video guru. Anyway, Top Step is a clever little skill game. The objective is to make it onto the platform and touch the target. With each successful touch the rider resets and the platform raises slightly. Players are given three attempts to complete a given height, and those attempts reset should players succeed. Kinya Aikawa is as fun as it is odd. In the background are these little, well, creatures that resemble Sour Patch Kids with suction cups. Add in the dark theme and there’s an exciting amount of tension as you race to the finish.